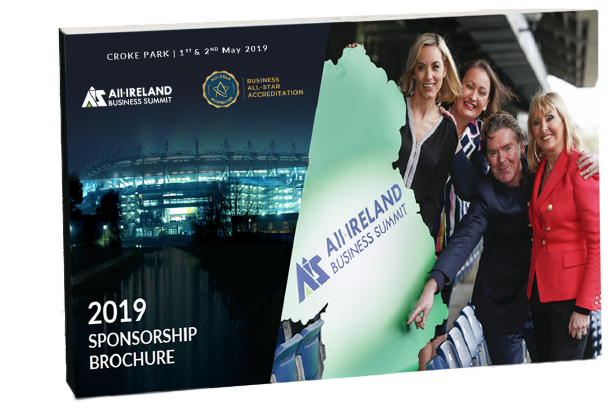 finalizing details of our AIS 2019 - we will be in touch with you shortly! It has proved that Irish businesses have a real appetite to be inspired & challenged by genuine achievers. This event offers business leaders a focused burst of high-energy inspiration. In a matter of hours, a deluge of new approaches, ideas and possibilities are unleashed.